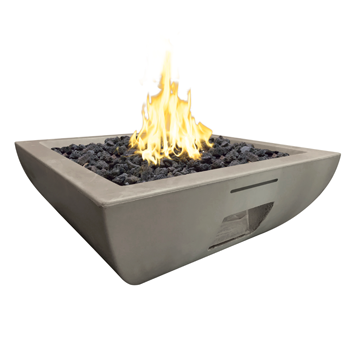 Regency brings a fresh modern look to outdoor living spaces with the Regency Plateau® Island fire table. 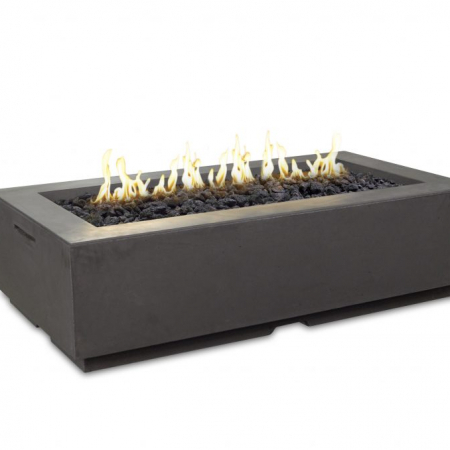 Ideal for entertaining, the linear design of the Plateau leaves plenty of room for family and friends to gather around. 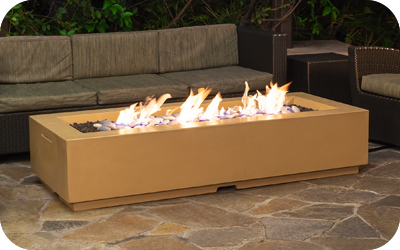 Sitting by the fire in your backyard has never been easier. 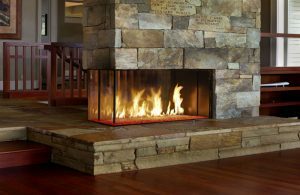 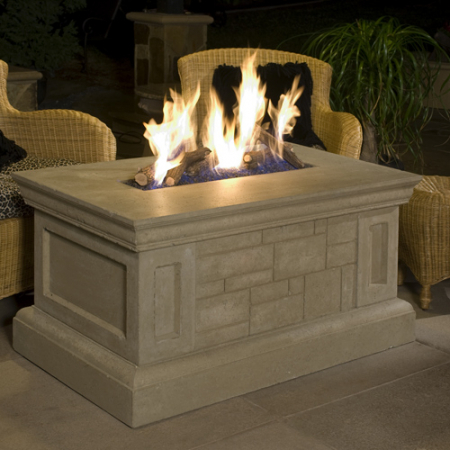 With just the flick of a switch you can enjoy the ambiance of a warm glowing fire in your own outdoor living space. 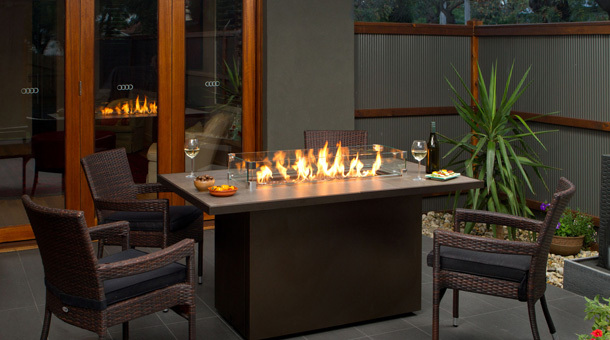 Let the Regency Plateau® PTO30IST Outdoor Gas Fire Table bring unlimited entertaining opportunities to your backyard!